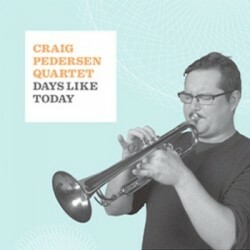 Ottawa trumpeter Craig Pedersen’s new album is Days Like Today (2011). 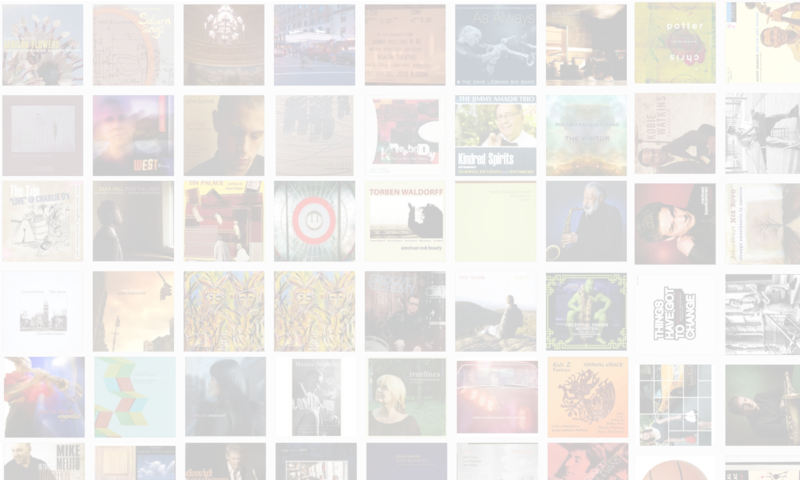 In this interview, Pedersen talks about how literature influences his musical compositions; why he gravitates toward the avant garde; and the nature of the improvised music scene in Ottawa. Learn more at craigpedersen.com and follow him on Twitter at @pedersencraig.